We have extended the $1400 early bird price for the upcoming Reach Out to the Untouched Horse adventures in Wyoming and North Dakota. We still have spots in both events but they probably won’t last long. Don’t miss out on your chance to experience an event you will not find anywhere else on the planet! Can’t join us in WY? 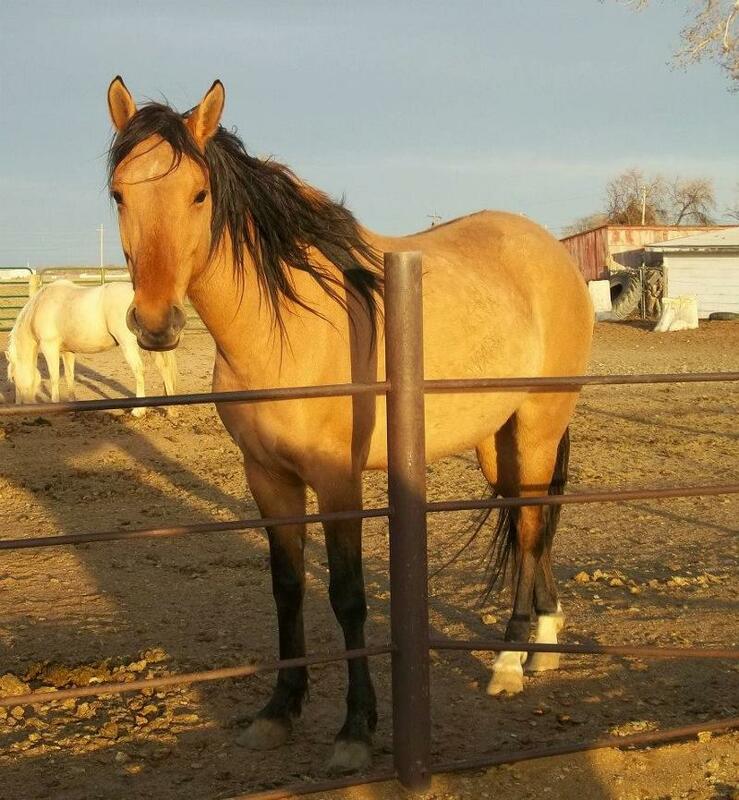 No problem, we have another incredible Reach Out to the Untouched Horse Event coming up with the magical Nokota of North Dakota. Anna is also opening these events to non-ROTH students. So if you have experience with horses and want to join us, contact us at info@reachouttohorses.com and you could be side by side with an untouched mustang! Let Anna guide you through the world of the untouched horse and the language of Equus. 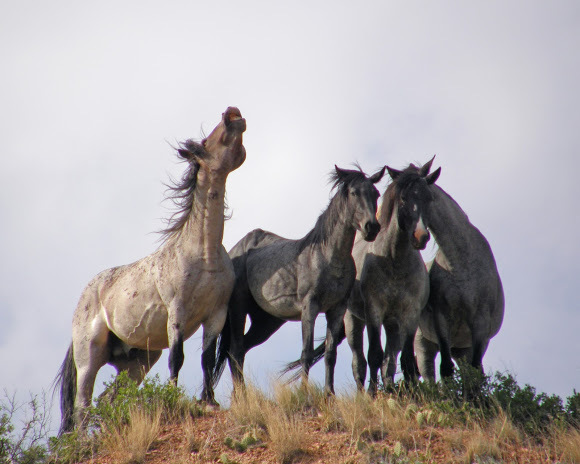 Enter the magical domain of the wild horse and begin to understand their communication in the natural world. Over the course of 7 days you will discover how the natural horse communicates, herd dynamics, develop a bond through building a trust-based relationship and more. 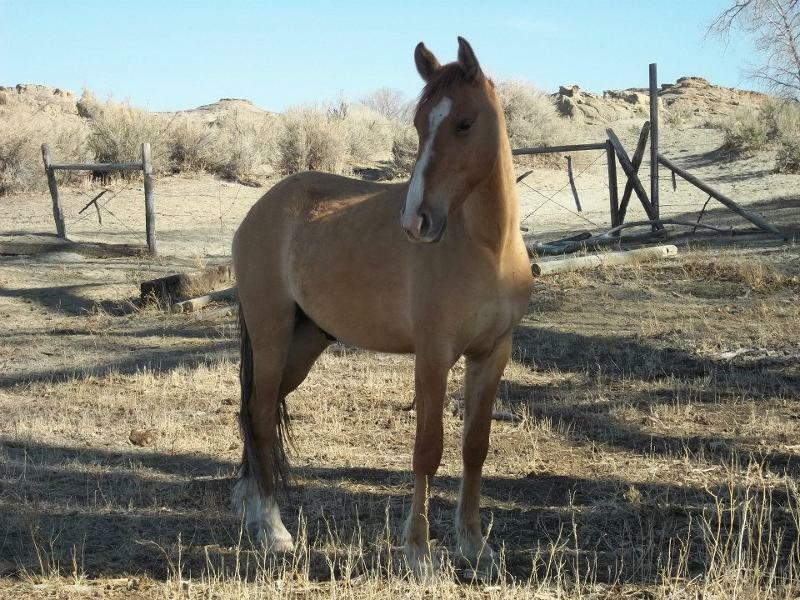 You will begin the training process and socialize a group of untouched horses that have come to the class needing and deserving a second chance. And if that isn’t enough, for some lucky folks they will have the rare chance to work with untouched Paso Fino’s. Can’t Join Us in Wyoming? Join Us For a Unique and Extraordinary Event! 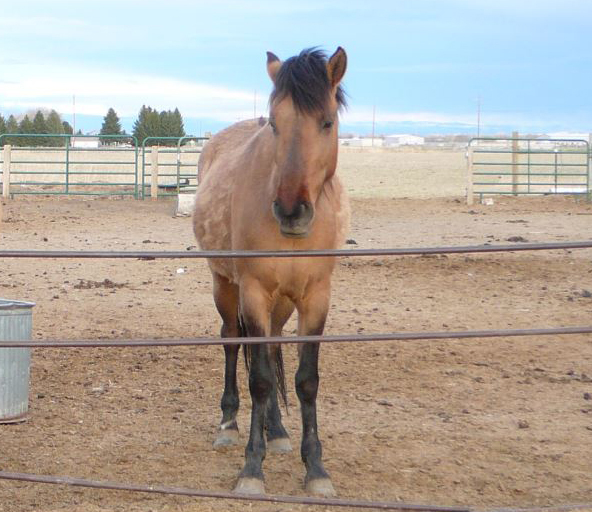 The Nokota horses descend from the last surviving population of wild horses in North Dakota. For at least a century, the horses inhabited the rugged Little Missouri badlands, located in the southwestern corner of the North Dakota and now you have the opportunity to experience these majestic beings up close. the 1980s, Frank and Leo Kuntz began purchasing horses after N.P.S. round-ups, named them “Nokotas,” and started to create a breed registry. 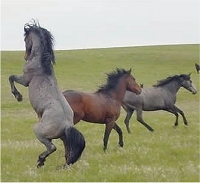 Nokota horses are descended from the last surviving population of wild horses in North Dakota. And just as in Wyoming, Anna will guide you through the world of these unique and untouched horses as you learn the language of Equus, enter the magical domain of the wild horse and begin to understand their communication in the natural world. Over the course of 7 days you will discover how the natural horse communicates, herd dynamics, develop a bond through building a trust-based relationship and more. 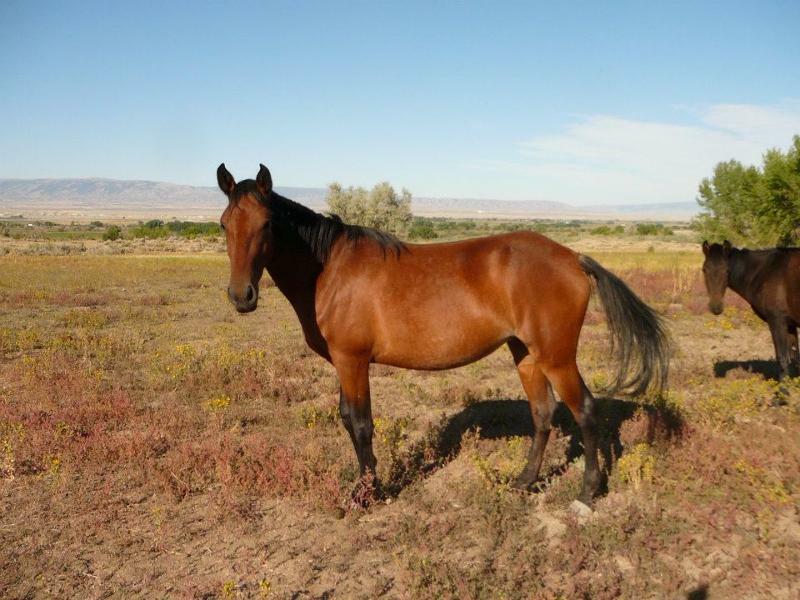 You will begin the training process and socialize a group of untouched horses that have come to the class needing and deserving a second chance. You will also have the opportunity to visit the Nokota in their natural environment and witness firsthand the world of the wild horse. Don’t miss this rare chance to meet, work and learn from a truly beautiful representative of the wild, untamed world of equus. Next postTime to Move From Fear and Towards Love, in beautiful Colorado, again!